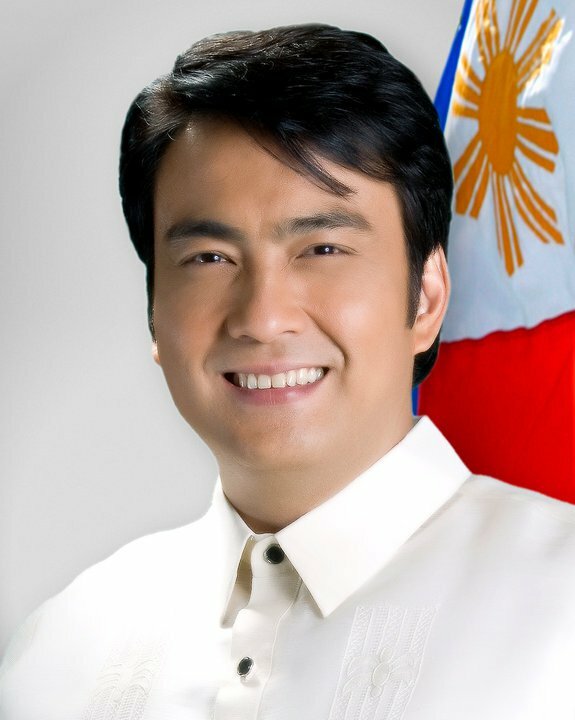 MANILA – Former action star and senator Ramon “Bong” Revilla Jr arrived Friday, November 7 at the Sandiganbayan for the promulgation of judgment on his plunder case in connection with the P10 billion pork barrel scam. The actor-turned-politician is accused of embezzling P224 million in discretionary funds while he was still senator while still facing separate graft cases over the priority development assistance funds (PDAF) scam. The same period that pork barrel scam whistleblower Benhur Luy recorded in his ledger that Revilla received commissions or rebates from his transactions with Janet Lim-Napoles involving his Priority Development Assistance Fund (PDAF) or pork barrel. Revilla has denied the accusation that he received money from Napoles. Revilla has been detained at the Police Custodial Center in Camp Crame since 2014 and is seeking to return to the Senate in next year’s midterm elections.